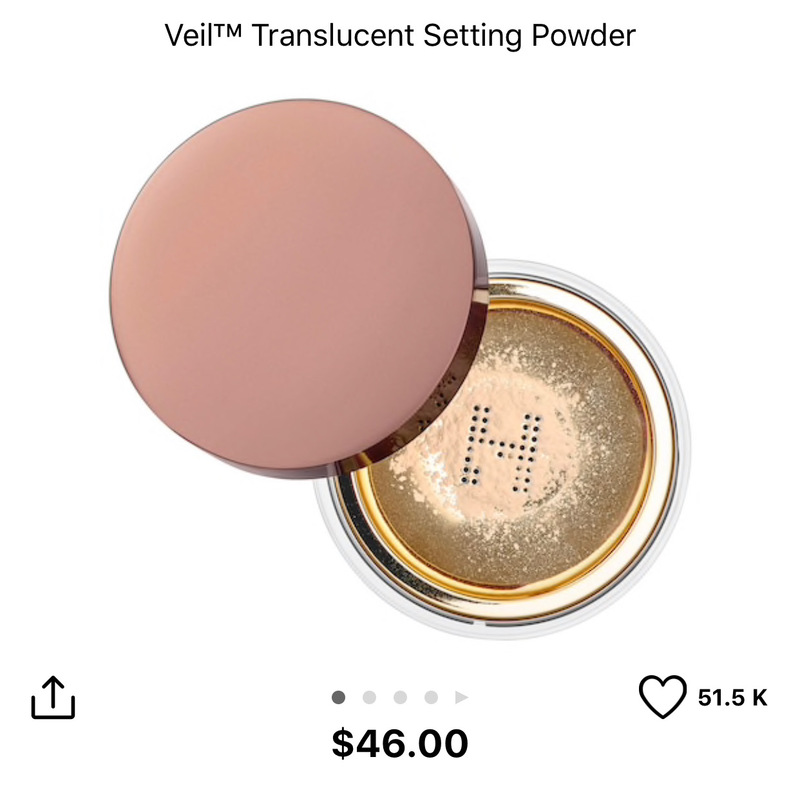 The Hourglass Veil Translucent Powder is one of the best setting powders I have ever tried. I love how smooth and flawless it makes the under eye area look. I HIGHLY recommend picking this baby up during the sale, cause no one wants to pay almost $50 for a setting powder! The Tom Ford Eye Defining Pen has been my holy grail eye liner for a couple years. 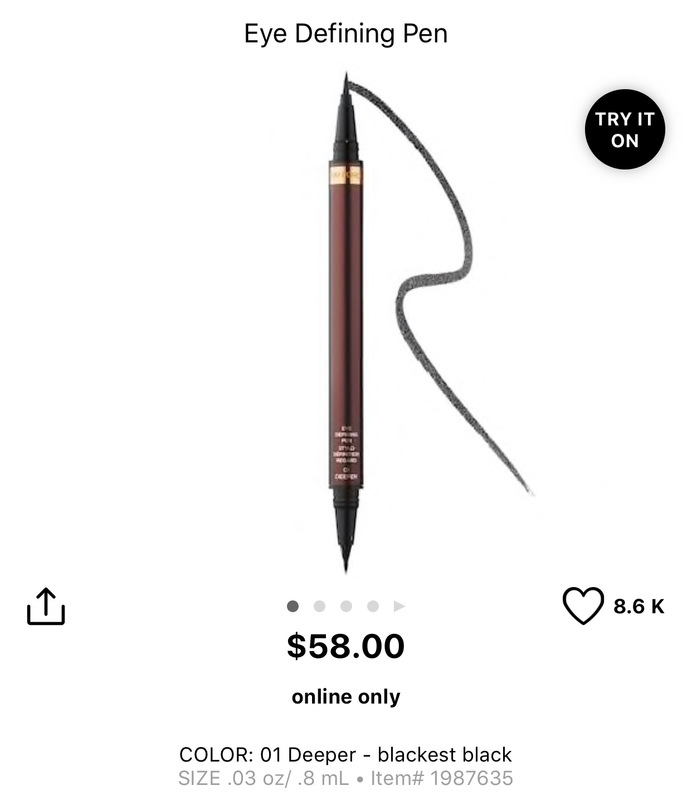 Yes I know $58 for an eyeliner is extremely ridiculous but hear me out. This pen lasts for almost a year! The one I am currently using is just staring to run out and I bought that pen during the holiday sale last year. So yes it is very pricey but it is absolutely worth it! Not to mention the way it applies is so effortless and the color is super black. 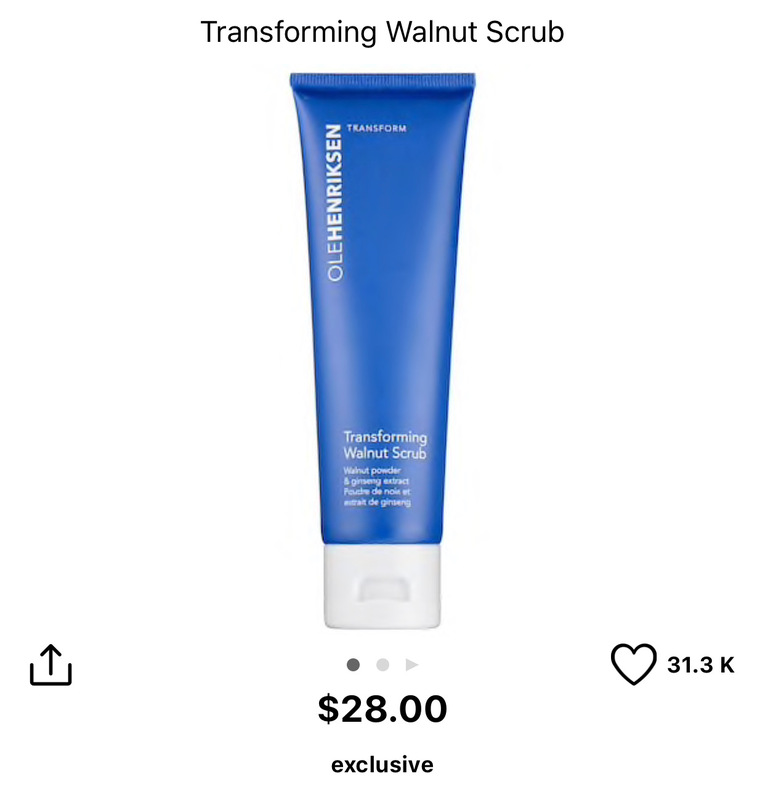 many great things about this scrub from many Youtuber's and influencers. THIS. SCRUB. IS. LIFE! My skin has never felt so smooth. It really gets all the gunk out of the skin and gives you a nice smooth base. 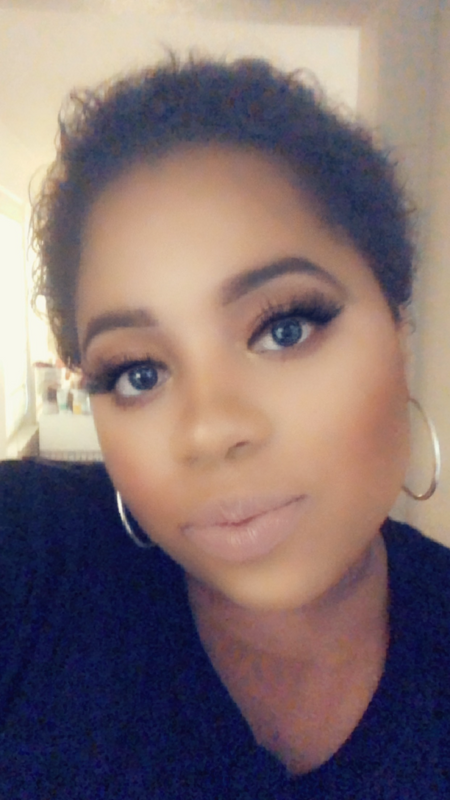 The Huda Beauty #FauxFilter Foundation is a new favorite of mine. I also picked this up during the appreciation sale and originally hated it because of the strong floral fragrance. If fragrances bother you I would steer clear of this product. But if this does not bother you, I urge you to try it. 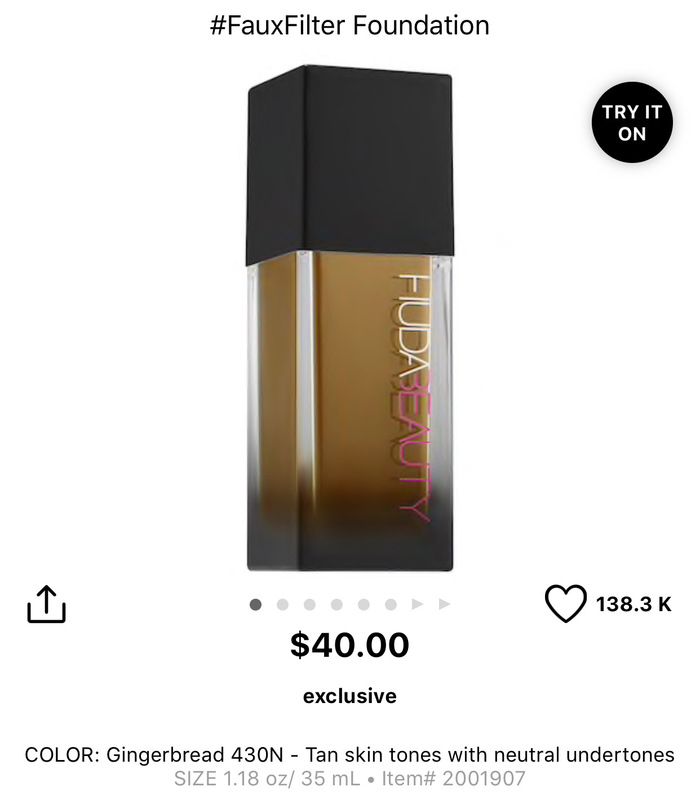 The formula is so full coverage and long wearing. I wore this when I went to Disneyland last month and at the end of the day my face still looked so flawless, even after sweating! The Milk Makeup Blur Stick is also new to my makeup routine but has quickly become a favorite. I love how it blurs out the texture on my skin. I usually apply this in my t zone before my primer. 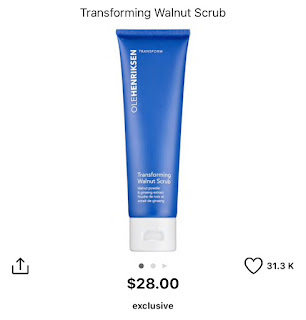 This product is an "extra step" and not totally necessary but I love the results after using it. My final product recommendation is not a luxury item. 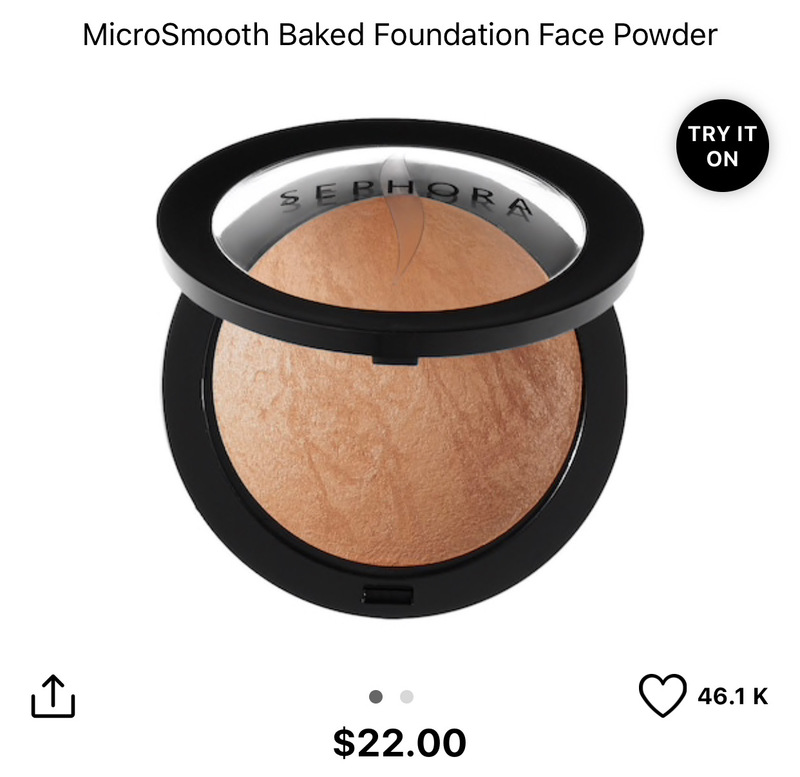 The Sephora MicroSmooth is the best pressed face powder. 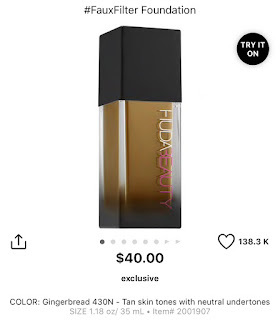 There were rumors that Sephora was going to discontinue this gem. 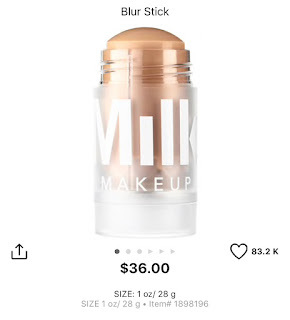 It was out of stock both online and in store for so long but they just restocked a majority of the shades! I plan to pick up a few backups because I can not live without this.